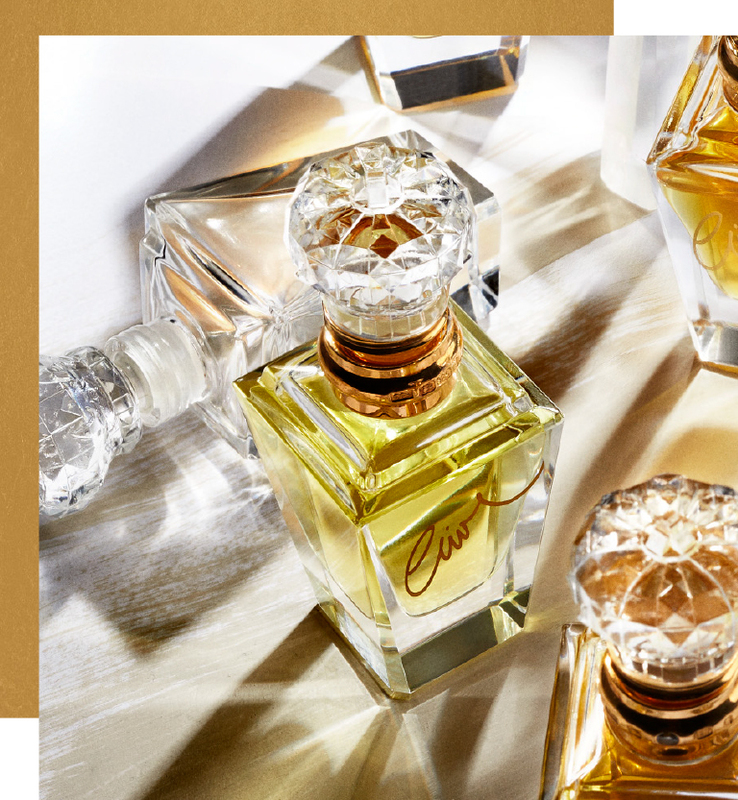 Clive Christian Absolute Oils are the epitome of what it is to be absolutely extraordinary, they are 100% pure perfume oil and are unrivalled in Complexity, Creativity, Concentration and the highest possible Craftsmanship known to the world of perfumery. From the pencil strokes of the very first sketch, to sourcing of the finest ingredients and materials, Clive Christian is a brand with creativity at its heart. Challenging the ordinary and transforming the expected into the extraordinary. 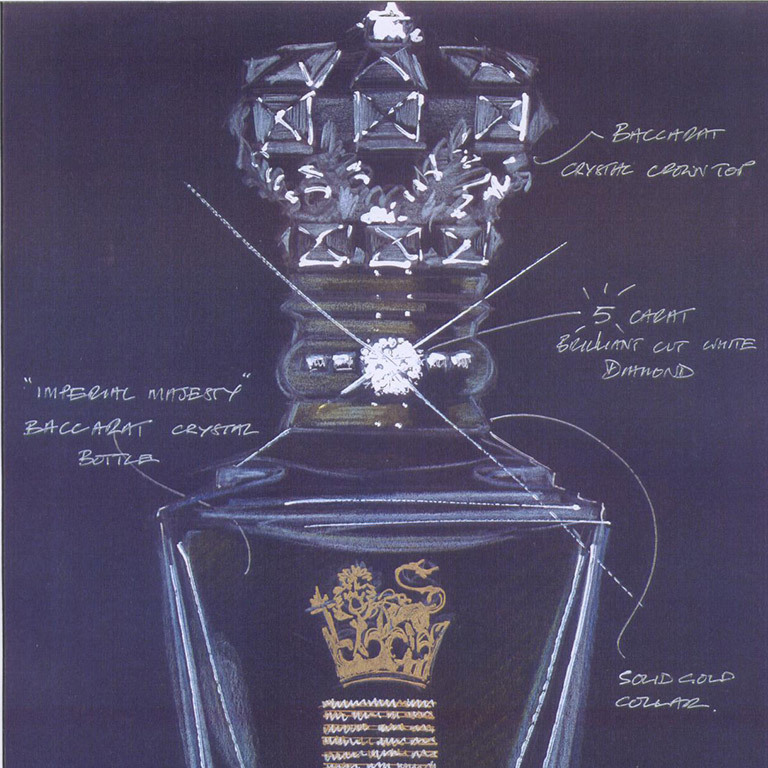 When Clive Christian bought the Crown Perfumery in 1999, he redefined the perfume experience. 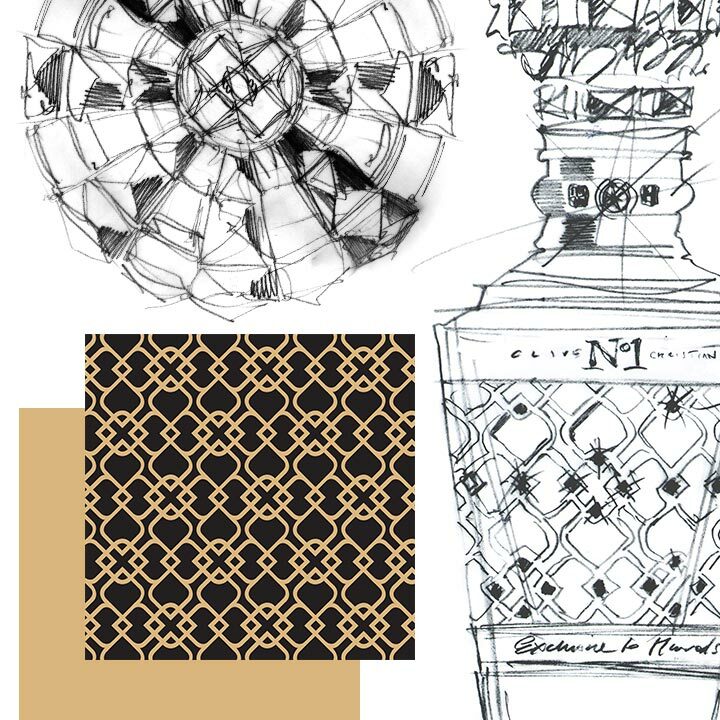 His very first sketch of a perfume bottle has been used as inspiration for the crystal flacons of the Absolute Oil collection. Each perfume oil in the Absolute Collection contains over 200 different ingredients. No 1 Absolutes celebrate some of the most precious ingredients in aged to perfection Sandalwood, rich butter Orris and precious Osmanthus flower. The 1872 absolute perfume oils celebrate the queen of flowers Rose de Mai, fresh yet rich Frankincense and smokey green Vetiver celebrating both the lightness and complexities of the 1872 pair. The X perfume oils celebrate rich oriental Amber, aphrodisiacal Jasmine and deep woody Oakwood. Clive Christian maintains a true devotion to extraordinary skills when crafting absolute perfume oils. A rare specialist extraction technique known as enfleurage, where flowers are laid out petal by petal into beeswax allowing the scent to exude into the wax producing a purer and truer form of oil and so producing the absolute and gently preserving the integrity of natural fragrances. Each bottle has a sterling silver hallmarked collar plated in gold with a crystal stopper and the Sandalwood Absolute Oil additionally features a white diamond inset into the collar made by a Hatton Garden jeweller. A hand-signed certification attesting to the provenance and authenticity of the perfume accompanies every bottle, which in turn is presented in a walnut burr box, hand-made over eight weeks by a team of craftsmen in England. The Absolute Collection from Clive Christian is 100% pure perfume oil and is a true celebration of craftsmanship. Every perfume created in the Absolutes collection, is the most concentrated form of fragrance and therefore has incomparable body, depth and longevity. 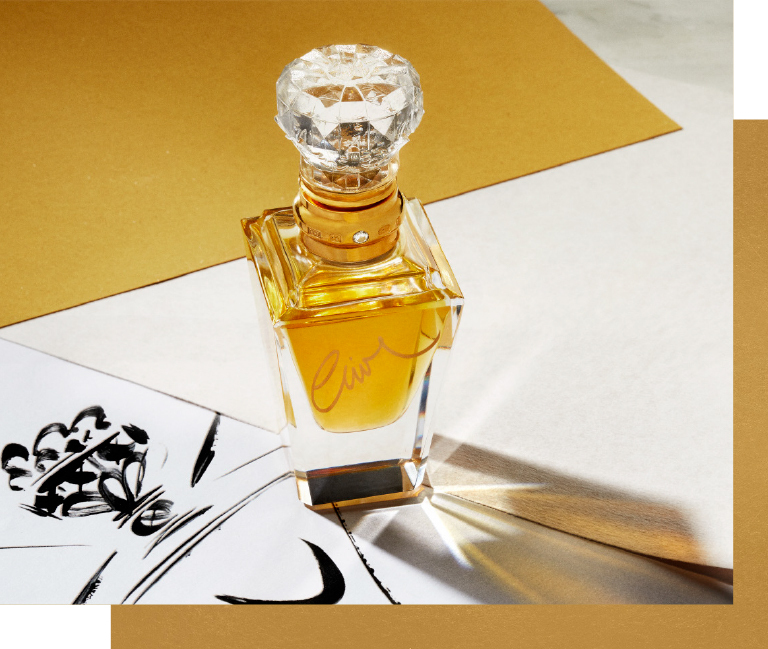 Each Absolute perfume takes the key focus notes from both pairs of the Original Collection to create one beautiful perfume. With rich Sandalwood as its evocative core, this Absolute is complemented with Musk, soft Ambers and Leather. Fans of No1 will welcome the inclusion of exotic favourites such as Heliotrope, lively Pimento and intoxicating Tonka bean. The Jasmine in this seductive variation on Clive Christian’s X is further enhanced by the addition of the exotic Jasmine Sambac. This gives the Absolute a hint of honey, which sits perfectly with the character of the original X. The Rose notes in this Absolute are bewitching and intense, most particularly the Rose de Mai extracts. Each drop of this perfume requires 170 individual flower heads to create. Bergamot provides sparkle, while a touch of Geranium warms the Rose and it is given greater depth by the addition of earthy Saffron. The application of Absolute Oils is a beautiful ritual, and requires delicate care – both of the perfume and of the bottle itself. Use the crystal stopper to dab the pulse points with the perfume, before carefully cleaning the crystal stopper. 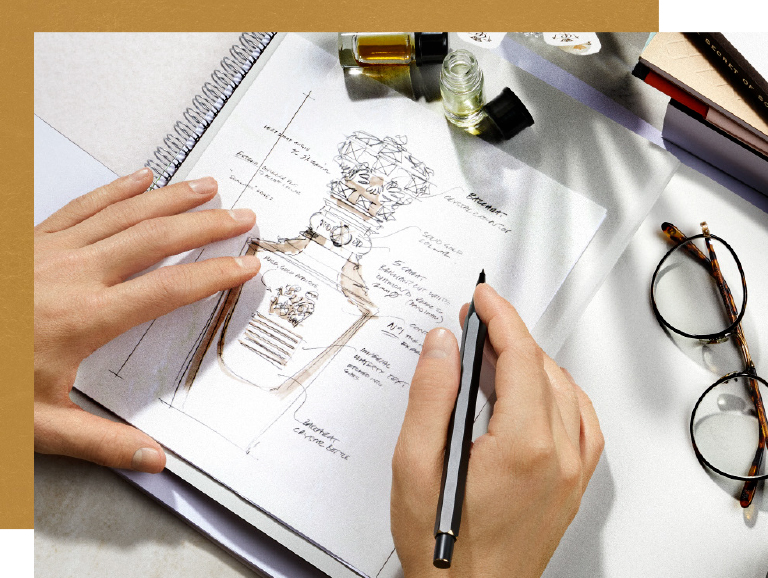 This ensures that the condition of the remaining perfume inside the bottle is maintained.